South-west corner of West Town Road (A370) and Chelvey Road. The gift of Lady Banbury. Note that the words "DRINKING FOUNTAIN" have been dropped from the Association's title on the inscription. 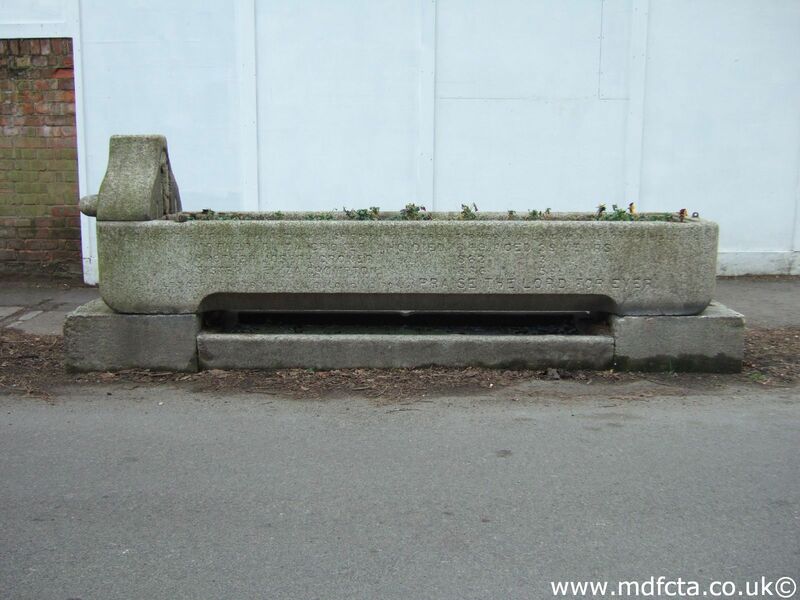 This trough is one of many donated by Lady Banbury. One of a number of troughs erected to commemorate the coronation of King George V.